Combi – Fab Products Ltd. Established in 1994, is considered a reliable supplier of quality products for a large variety of industrial applications. These include, but are not limited to building construction, metal, wood, glass and plastic industries. We are well equipped with a fabricating section including: pressure sensitive laminating, slitting, die cutting and combining of felt, non-woven, rubber, foam and single and double coated tape. Our focus is to make our customers happy with quality product, the best price possible and service. We are a flexible and approachable company that strives for excellent service! 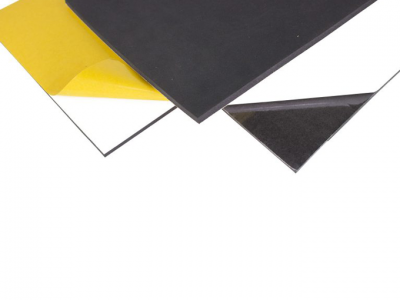 We offer a variety of foam products that range in form and use. 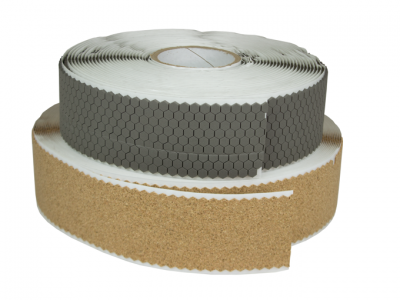 Our foam is available in roll, sheet and tape form, with or without adhesive. 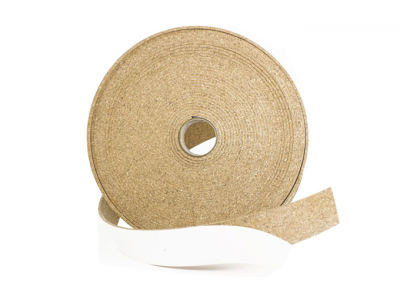 Cork is a natural and environmentally friendly product that we carry in various forms. This includes rolls stripping and cushion pads. Available in varying degrees of bonding, styles and sizes. 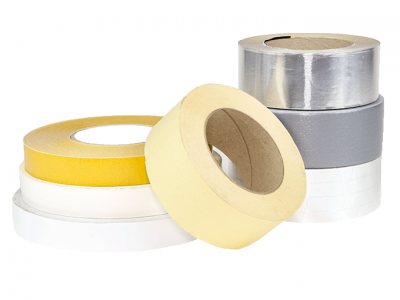 Tapes for various applications in varying degrees of bonding, styles and sizes. 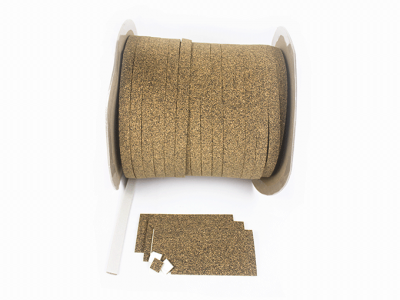 Our cork & rubber is a blend of fine granular cork blended with synthetic rubber and a polymeric binder. It is available in various forms including rolls, stripping and cushion pads. Available in rolls, sheets, stripping, and cushion pads. 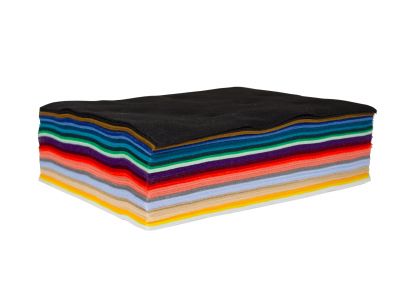 Our felt is available in a variety of styles, sizes, with and without adhesive backing. Neoprene is ideal for cushioning and sealing against air and moisture. 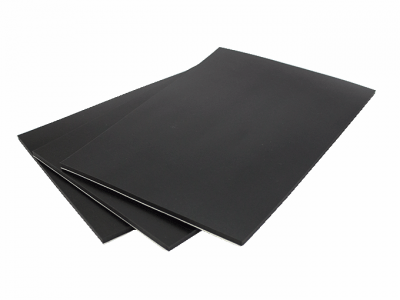 We carry neoprene in various forms such as rolls, stripping and cushion pads. 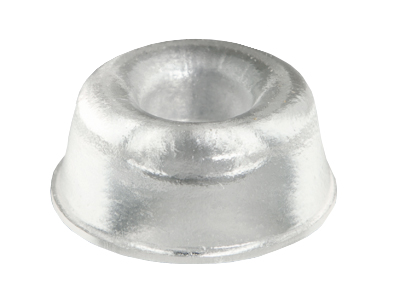 Available in a variety of styles and sizes for various applications.